Looking for more information on specific products? Perhaps you're trying to pin down scaffolding prices in line with your budget. 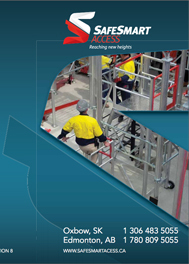 Download our product specification sheets to get a better understanding of the full spectrum of product applications across our range of steel and aluminum scaffolding, edge protection systems and specialist scaffolding offerings. 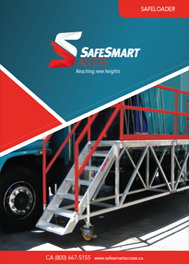 We understand risk of ownership and how non-compliance to safe height access regulations can impact your bottom line. 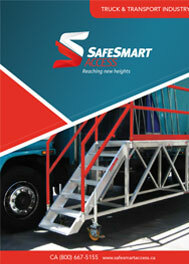 At SafeSmart we take care of our clients. The success of your project, and business are our top priority. 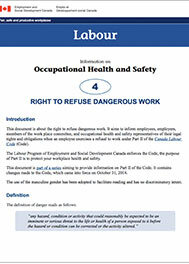 Our entire range of products are compliant with Canada's safety regulations. Browse our range today. Know what you're looking for? 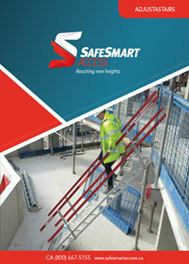 Gain a better understanding of scaffolding prices by downloading a product specification sheet or giving us a call.